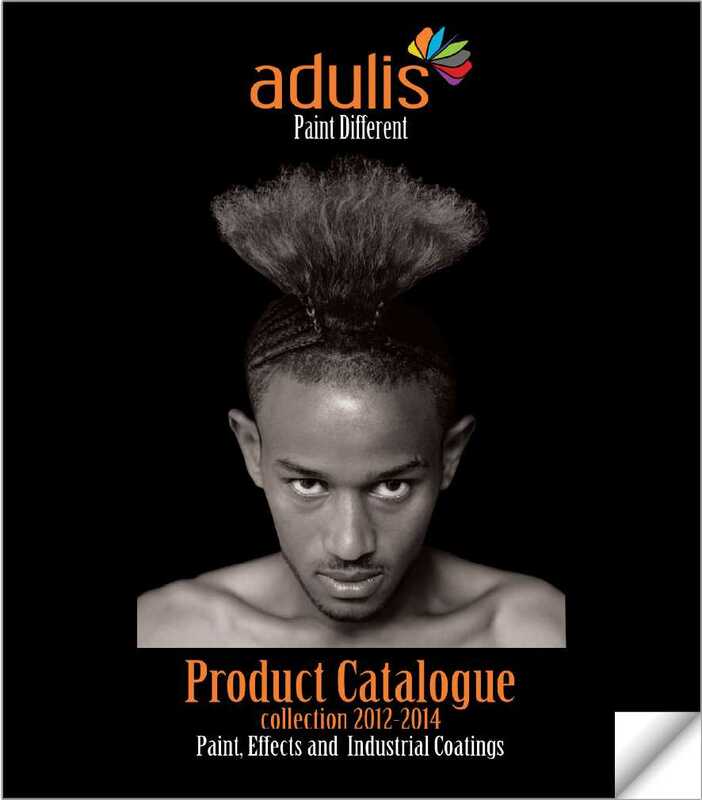 Adulis has set itself the objective of being Ethiopia’s leading environmental and user friendly paint company. Leading this industry means offering product quality, service and innovation in the paint product market. We strive to provide our customers with an endless range of choices, so that Adulis will always be their first choice. Adulis's product package provides a complete home painting solution for practical interior and exterior design. In home paint, Adulis boasts various product lines that place an emphasis on convenience and easy application, the likes of the Nirocryl series for home wall painting - the only paint series that is tailored to the needs of the private user, and likewise, Adulis offers products that place an emphasis on design, such as Venus (glass BEADS), Cassiopeia (glass SLAKES), Desire’ for wall with a vintage look and more. Adulis also provides a complete professional painting solution for practical interior and exterior design. The package includes interior and exterior wall paint, metal paints and wood paints, as well as industrial paints (like chemically resistant, heavy duty paints and military paints), and infrastructure paint (like road marking paints). Our Mission is to sustain as the leading paint supplier in Ethiopia in product quality, service, innovation, design and variety. Our Vision is to be in the frontier of the paint industry in Ethiopia with sustainable new products and paint solutions.